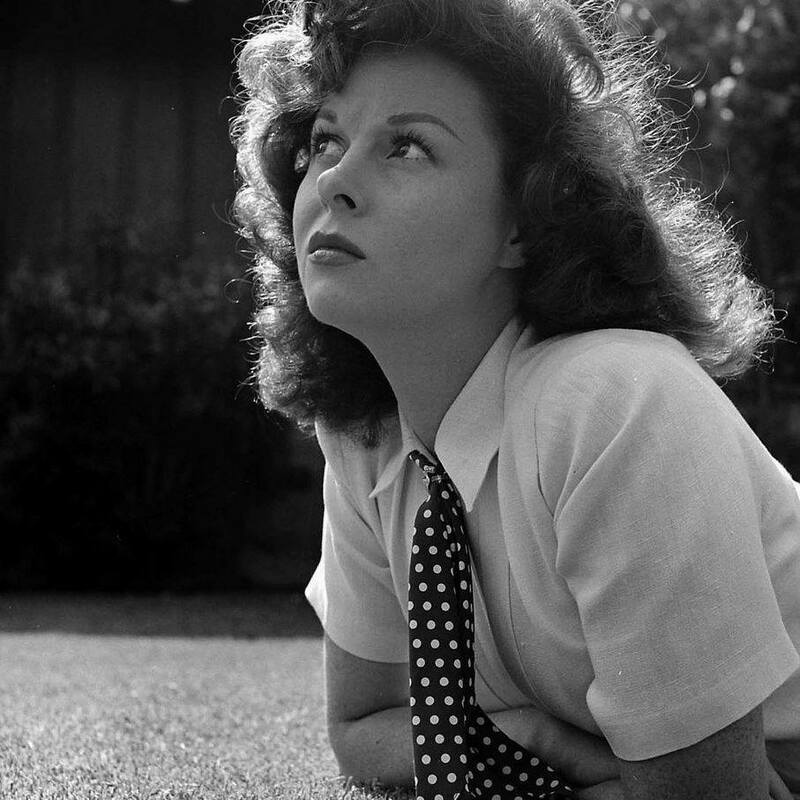 Susan Hayward passed away on March 14, 1975 after fighting a hard battle against a terminal illness. She has left a legacy of wonderful memories to her beautiful family of whom she would be so proud, and she has left a treasure chest of films which her fans cherish and so appreciate. She is so well remembered. Another 14th March comes around and here it is, 40 years after Susan passed away. She is so sadly missed as she has brought such happiness into so many lives - the most beautiful and best actress ever to have graced the silver screen. Rest in Peace Dear Lady.